It is recommended as a source of succinic acid. It improves metabolism, elimination of toxic substances from the body. The Product has general health-improving and detoxicative properties. 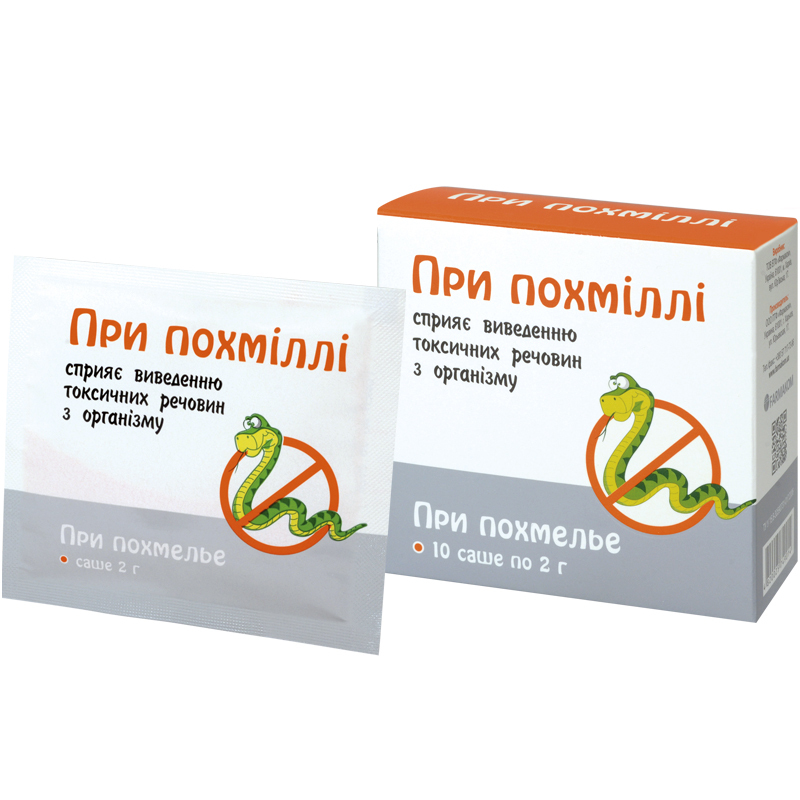 One 2.0 g sachet contains: Aerosil — 1.34 g, succinic acid— 0.3 g, sodium carbonate — 0.2 g, fructose — 0.1 g, Strawberry flavor – 0.06 g.
Improves body adaptation to negative environmental factors; Has general health-improving and regenerating properties. Adults dissolve one sachet (2,0 g) in ½ glass of warm water, stir thoroughly. To mitigate toxic effect of alcohol take 1 sachet thrice a day every 1.5-2.5 hours. Individual sensitivity to certain components, pregnant and lactating women, children under 16, gastric and duodenal ulcer in exacerbation phase. Proteins – 12.3 g, carbohydrates – 0.5 g, fats – 9.6 g.